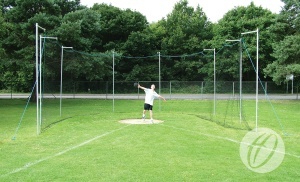 An ideal cage for schools practice use. 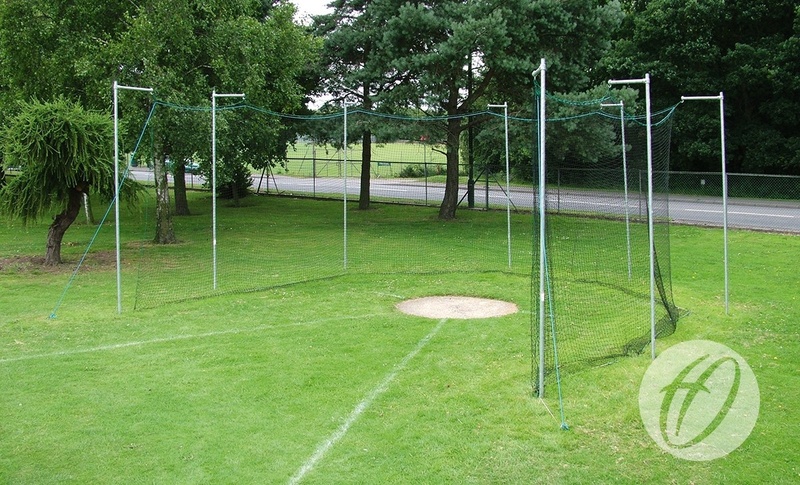 Please note that this cage is not regualtion size and should be used for practice only. 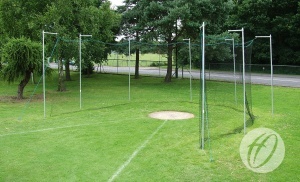 Size 19.2m x 3.3m. 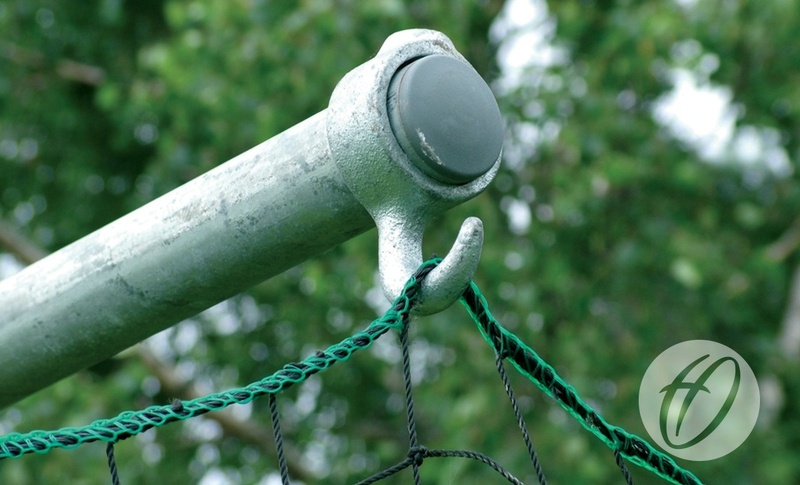 8 galvanised steel 42mm uprights. 8 x 450mm deep ground sockets. 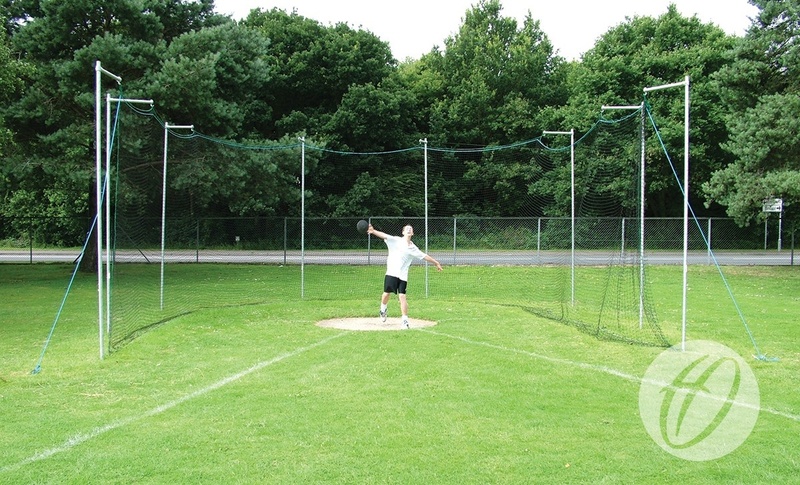 We recommend that the netting on cages should be at least 300mm deeper than the frame. Cage is not regulation size and is for practice use only.